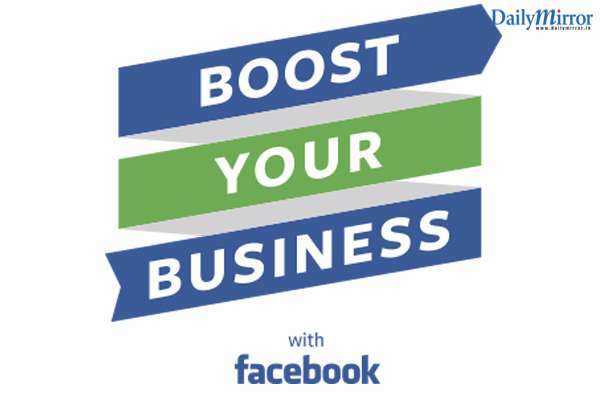 Continuing with its recently announced partnership with the Information and Communication Technology Agency (ICTA) of Sri Lanka to train local entrepreneurs in digital marketing skills, Facebook is bringing its globally renowned ‘Boost Your Business’ workshop to the southern region of Sri Lanka. ‘Boost Your Business’ is part of ICTA’s ‘Digitizing of the Southern Province of Sri Lanka’ program with Matara hosting the inaugural workshop for the region. The event took place in Matara on the 19th June 2018 and was organized with the support of regional level stakeholders led by World University Service of Canada (WUSC). The ‘Boost Your Business’ workshop was attended by more than 200 local entrepreneurs which included the participation of 60+ female entrepreneurs and 15 differently abled business owners from Galle, Matara and Hambantota districts on the effective use of digital tools to grow and monetize their businesses online. The sessions further helped enterprises understand the advantages of digital media and guided them on how digital marketing tools can help leverage the mobile economy to gain market access and grow their businesses. The workshop, conducted in Sinhalese, also saw the presence of nearly 40 students from local vocational training schools. There are more than 60 million businesses around the world who actively use Facebook Pages because they are free, easy to use, and they work well on mobile. Small businesses discover Facebook for their business because they know how to use it personally: setting up a Page is just as easy as setting up a profile. And Facebook is where their customers already are.